I’m not aware of any site that would give you access to fee studies for free – with one possible exception. Do you live near a public library or college library? Often they have free access to all published studies. Worth checking out! I’m a psychology student, and am set to graduate this December. My Cognitive Professor told me about the foc.us device earlier today during a meeting in his office. I was instantly intrigued, and since getting home I’ve been looking at some of your blogs on tDCS devices. You say in your wish list that you would like interested philanthropists to get involved. While I’m still only an Undergrad in Psychology I am more than willing to get involved in this new technology in any way I can. An email you can reach me at is wcs8296@uncw.edu. I really like your attitude and ideas on all this, so let me know if I can help you in any way. As I’m sure you are aware, not everyone reacts favourably to tDCS, so your point about a Hollywood Star undergoing a treatment and then discussing it in People Magazine is a double-edged sword. What happens if it has negative side-effects, or even worse, has a negative effect on their career (memory loss, speech changes, etc)? I’m currently buying a tDCS device myself, so don’t think I’m against it, but what you need before any of those items on your wishlist is: research and solid proof that tDCS can actually be of benefit to large numbers of people with very limited risk. 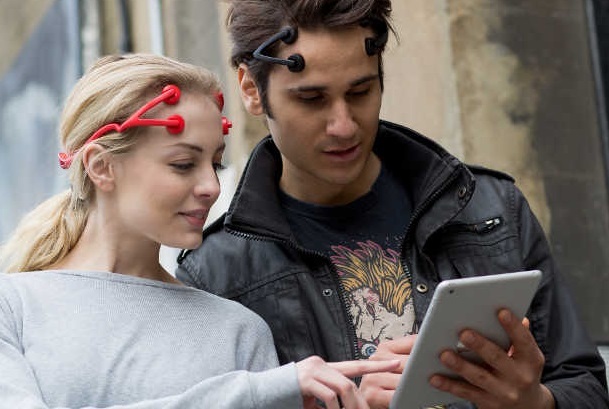 You should keep reading – there is plenty of evidence of positive effect from tDCS – statistical and anecdotal. Do some searching at http://www.pubmed.gov. There is some evidence, for some people… there are currently ~ 7 billion people on earth… if a few thousand have had a positive experiences with this, it’s great, but that’s not enough for everyone to assume it’s safe and start tossing it out there for everyone. We are effectively in the very early stages of human trials, and most of us are doing it ourselves with no medical backup. There have been adverse reports of side effects, some of them quite serious. All I’m saying is, popularity and celebrity endorsements come *after* we’ve established that it’s safe for the vast majority of the population, *and* that it’s effective. We haven’t reached that stage yet. What are the side effects you have read (or heard) about? From a reliable source? More serious that those caused by antidepressants (for example)?